Silicone baking mats will protect your baking sheets from wear and tear and keep your baked goods from sticking. 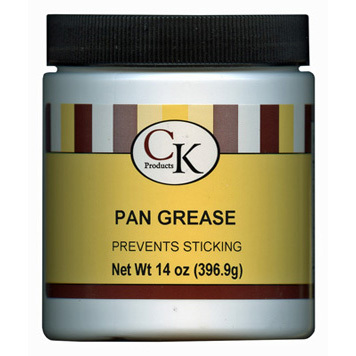 They eliminate the need for greasing, making clean-up a snap. Simply place your product on the mat before baking, transfer the mat to a cookie sheet and place in the oven. 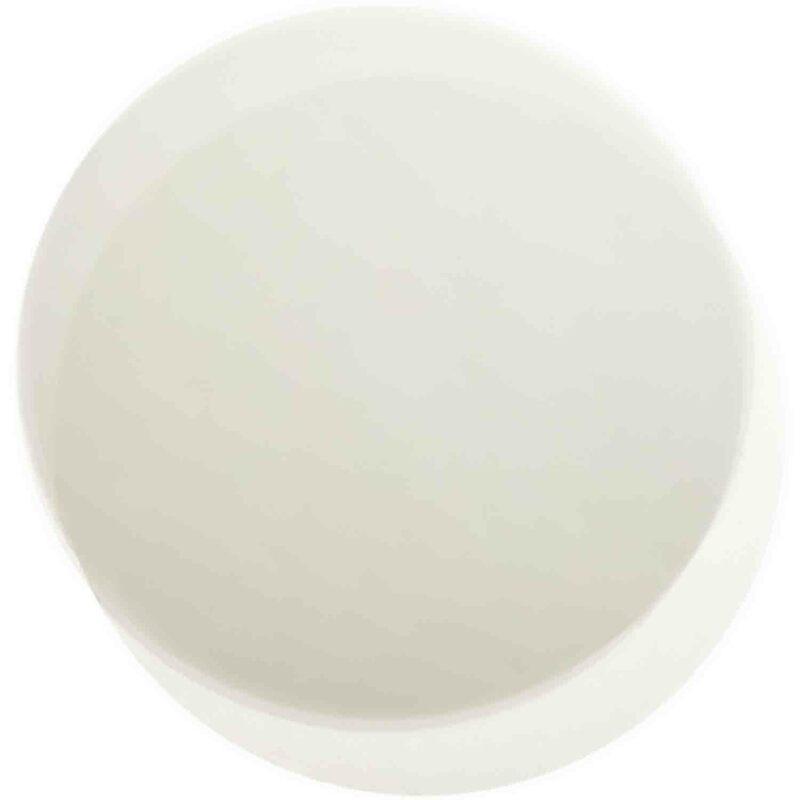 Silicone mats also can be used as a non-stick surface for rolling pie dough and fondant. Since most mats have a safe temperature range from -40 to 480 degrees Fahrenheit, it is an ideal surface when working with pulled sugar, blown sugar and chocolate. Baking parchment or parchment paper is available in rolls and sheets. Parchment paper rolls can be cut to size to fit your cookie sheet or into circles or other sizes for several different projects. Parchment paper sheets are pre-cut making them handy and ideal for cookie sheets and quick projects. Baking parchment makes for quick and easy clean-up since it can be tossed when finished baking or using. 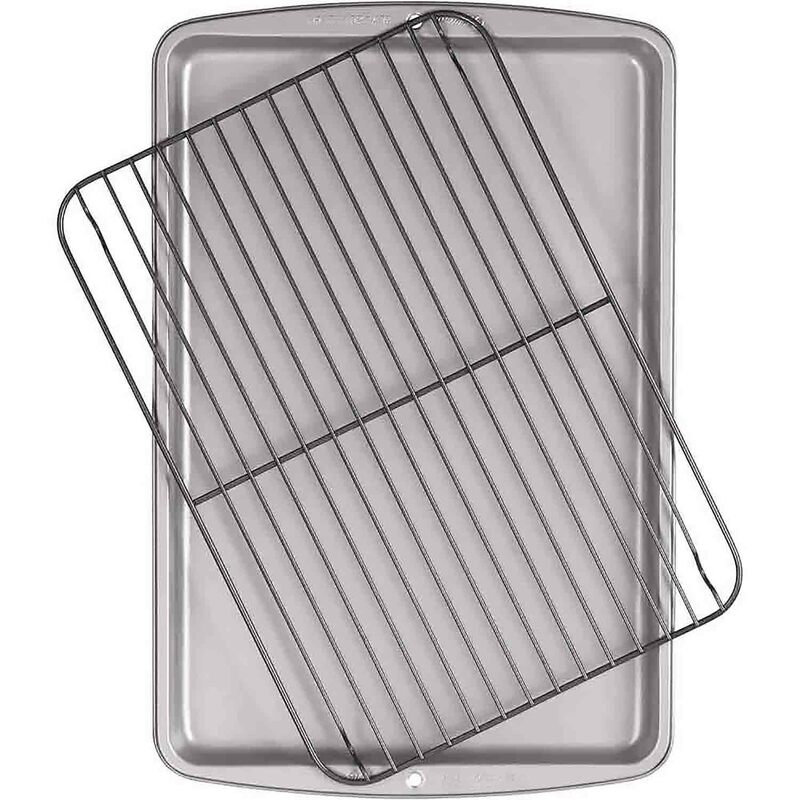 Cooling racks and cooling grids are ideal for cooling anything out of the oven or off the stove. Cooling racks not only protect tables and counters from hot pans, but they also allow air to circulate allowing the hot pan to cool more quickly. Cooling grids can also be used for glazing or drizzling over desserts and allow the excess to collect on a pan placed below. A consistent, reliable release agent is essential when baking cakes. Take the time to carefully prepare your cake pan, especially shaped character pans, to prevent the disappointment of being unable to remove the cake from the pan. 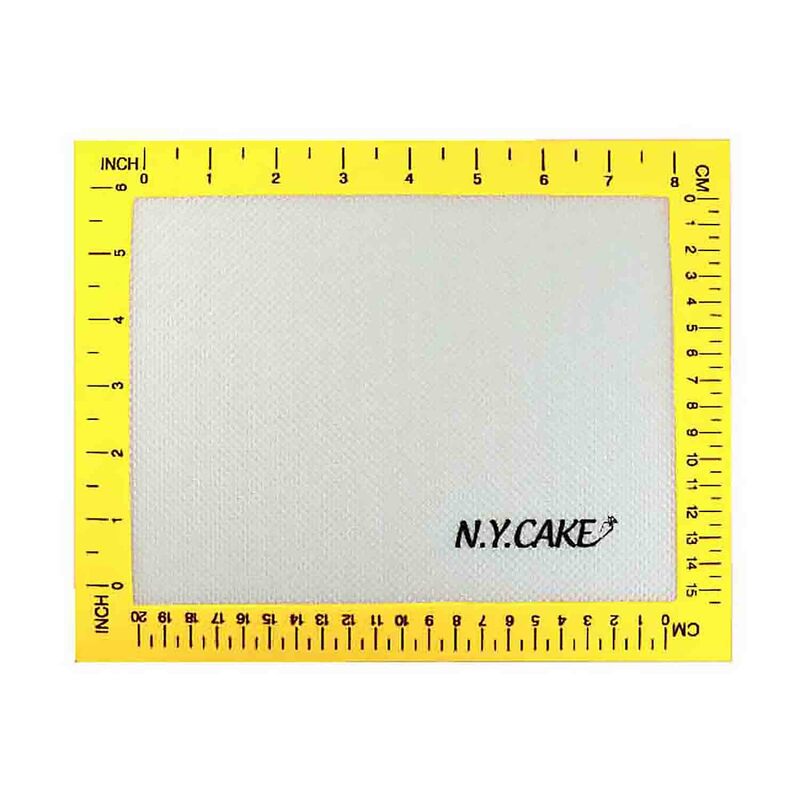 Shop cake baking supplies and tools. We carry all the essentials you need at affordable prices. We offer a variety of cooling racks, parchment paper, and silicone mats.